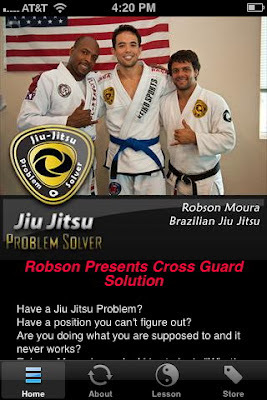 Robson Moura wants to know – What’s Your Problem? 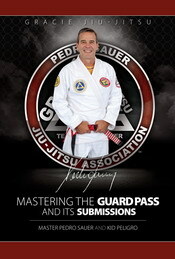 Have you ever struggled with a submission, escape or other Brazilian Jiu Jistu challenge? Your instructor has shown you the technique, you've drilled it - but when it comes time to put it in play - you are just not catching it? Do wish you had an experienced black belt who could take you through the small details that make the difference? 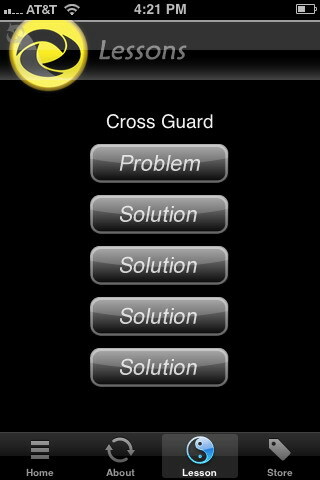 Now you can get this kind of instruction - right on your iPhone! In the innovative Problem Solver series, 7x World Champion and 4th Degree Nova União black belt Robson Moura takes you through several interactive tutorials designed to help you to solve your jiu jitsu challenges. In these videos, Robson drilled with his students - asking them “What’s Your Problem?”, and then gave instruction on how to make changes for success. Escaping High Mount, hitting the Baseball Choke, Working Robinho Cross Guard and others are covered in these iPhone videos, available now on iTunes. 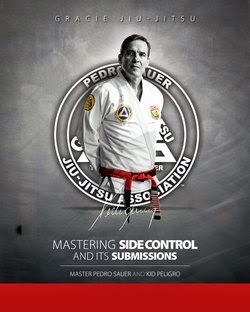 In each video, a student explains a grappling challenge to Robson, he watches the student’s moves and then shows tips on finishing, offering dynamic responses and where appropriate, shares exercises to assist in drilling the move. 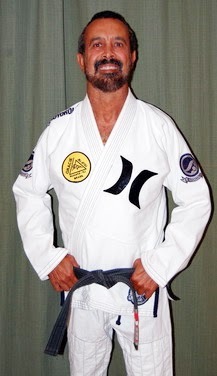 Robson Moura runs his RMNU Jiu Jitsu Association and teaches out of his headquarters in Tampa, Florida - and welcomes everyone to come train with him at 11220 Hillsborough Avenue, call now and come train with a Champion - 813-855-1760.